The Avissawella – Hatton – Nuwara Eliya Highway leading up to the Ranmin Lodge in the heart of the Nuwara Eliya city is a breathtakingly scenic drive. The ranges of mountains blanketed by Cypress, Pine and Eucalyptus trees grazing the clouds seem like the brush strokes of a seasoned artist. The drive takes one through little colourful towns, and devotees offering poojas to their gods by roadside kovils; this is just the beginning of a glance into the vivid upcountry culture. The turn to Ranmin Lodge is just opposite the Nuwara Eliya Race Course Grounds. Heading uphill the Glenfall Lane, the Lodge is located almost at the tail end with an inviting spring of coloured blooms at the entrance. Dressed in stone cut walls, the two storey Lodge displays pretty white paned windows that offer views of the Race Course, Gregory’s Lake and the mountains beyond. From the other side, Sri Lanka’s tallest peak – the glorious Pidurutalagala is visible too. 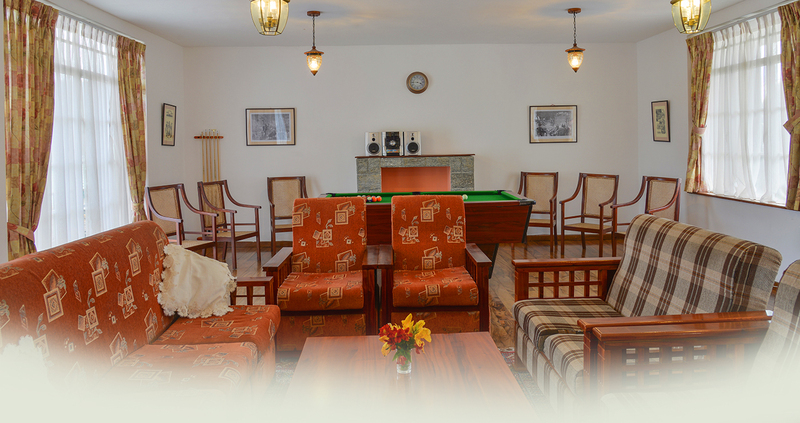 The Lodge, as a whole can comfortably accommodate up to 21 people. Alternatively, for those who prefer a smaller, cozier space, just one section of the Lodge can be let out. 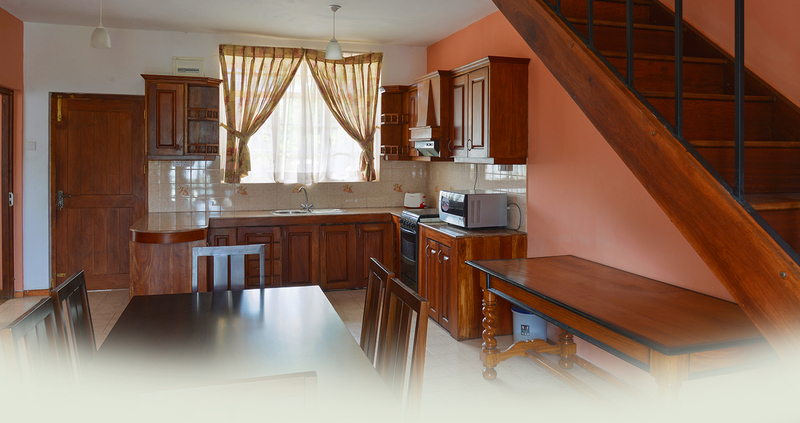 Each complete with separate entrances, bedrooms, living area and kitchen, the two sections can be stayed in, either as a whole, or in part to accommodate 7 – 15 people. Carpeted, wooden floors; living area with stereo, cable TV entertainment and pool table; space saving bunk rooms with spectacular views of the rolling mountains and neighbouring city; plush seating area and large dining table; all these make for a comfortable stay in the heart of the quaint colonial city, Nuwara Eliya. Ideal for holiday seasons with family and friends, the Ranmin Lodge is conveniently located just a stone’s throw away from a stroll around one of the most elevated Race Courses in the world. 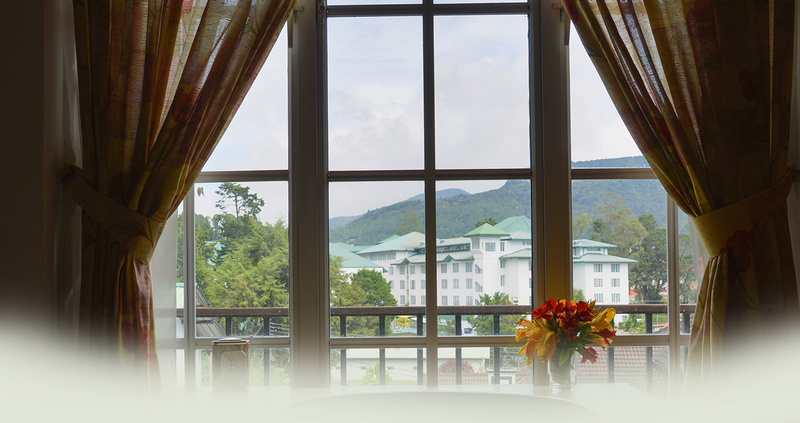 Welcome to Ranmin Lodge Nuwara Eliya, where the climate and colonial scenes soothe the soul.